The new Fotodiox Signature Tough-E Mount LT is an exciting update to the original Tough-E Mount, adding a new light tight design that prevents any light leakages from the previous mount designs. The mount is easy to install and built of brass alloy, making it attractive and quality feeling. The mount itself is snug fitting and I tested on many ranges of adapters (from Fotodiox, Metabones, Techart, Viltrox, and others). One of my tests was with the Sony LA-EA4 which improves it, by removing any slop that was present before. The Sony LA-EA4 Alpha to E mount adapter. Long lenses benefit the most from this adapter. 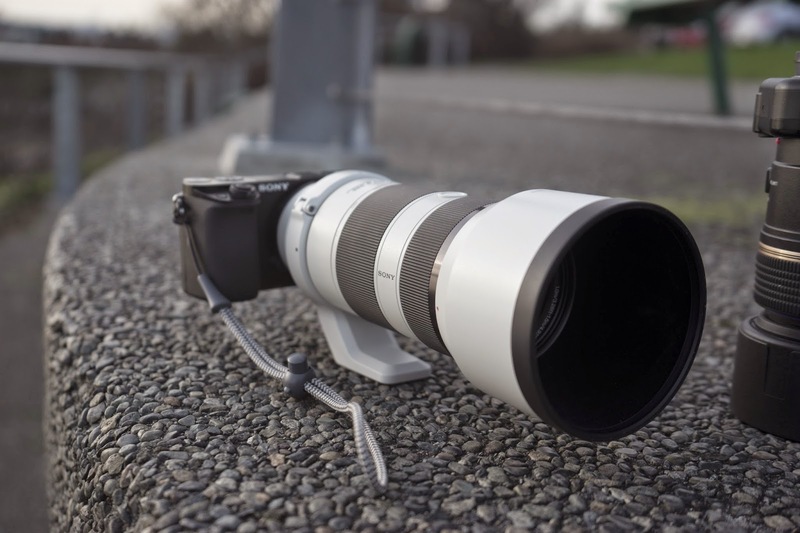 It installs both on the original A7 and on the A6000 and both made the Sony FE 70-200 F4 lens more secure feeling, but more importantly, no axial wobble. Native lenses with the new Tough-E mount LT adapter feel far more secure. It certainly is a great solution over the two piece design of the E-mounts on both cameras, making the lenses feel more integrated into the smaller bodies plus this new benefit of preventing any leakage of light that often comes through the lens release area. Balanced unsafely in my hands, but feels very secure. 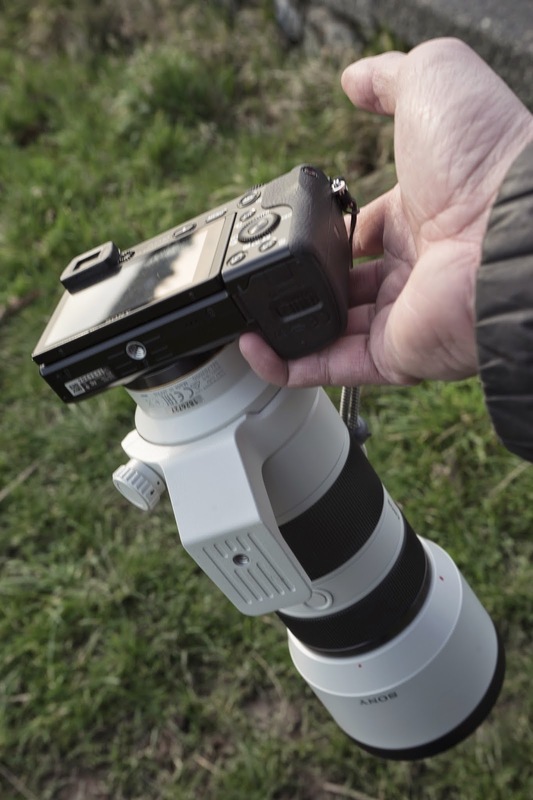 One observation is the amount of flex that is stressed on the mount when using a long lens. I don't encourage you to test this, but if you put any pressure on a lens while holding the camera stationary, you can see a separation that happens at the mount. Clearly this is a weakness in the design, but is resolved by using the tough mount that securely adds a positive bridge to the screw posts. The plastic mount portion is likely the cause of the flex and unfortunately can cause this gap at that mount. In normal operation and practice it shouldn't be an issue, however it does set my mind at ease with the tougher mount. I also felt especially on the Sony A6000 that heavier lenses now feel very secure on this body. 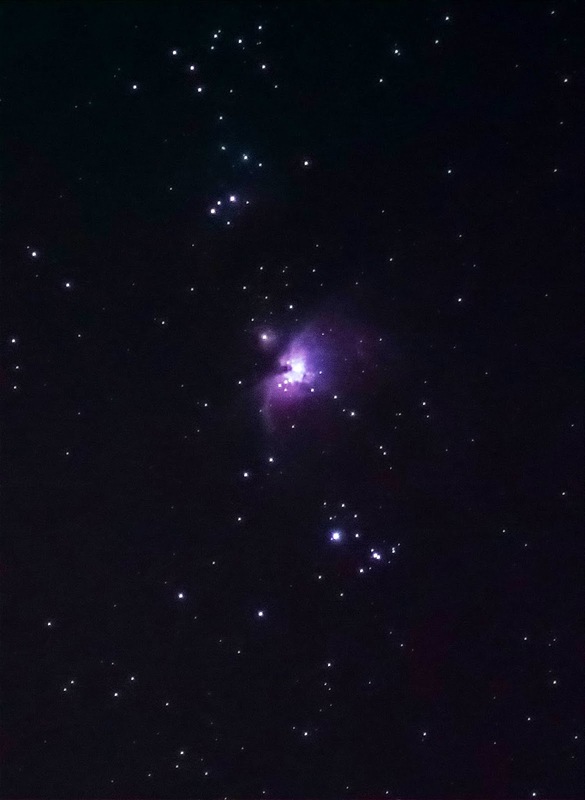 like this one of the Orion Nebula taken with the FE 70-200. Couple of things to be aware with the tough-mount. Some adapters have been known to fit very tight or not at all with them. This is compounded by the fact that the tough mount has extremely tight tolerances. 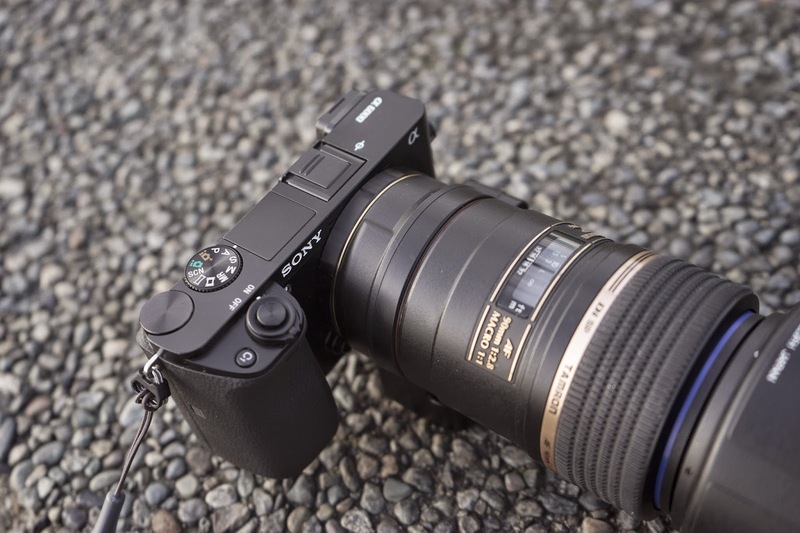 Native sony lenses do not have issues mounting on tough mounts, but some adapters might. Another thing to be aware of is Sony's official stance is that this will void your warranty. My A7 is past the warranty period, and I thought it was worth voiding my warranty on the Sony A6000. Regardless of that stance, there is no countermeasures by Sony for them to identify the exchange of the mount. Only the A7 has a little bit of adhesive between the plastic inner ring to the body which is easily peeled off, and the torque on the screws is not an accurate counter measure of exchanging the mount. So I'm not suggesting that you won't be caught exchanging mounts, but in my experience and what I've seen taking apart many electronic items in the past is that usually there are obvious countermeasures to void warranty. 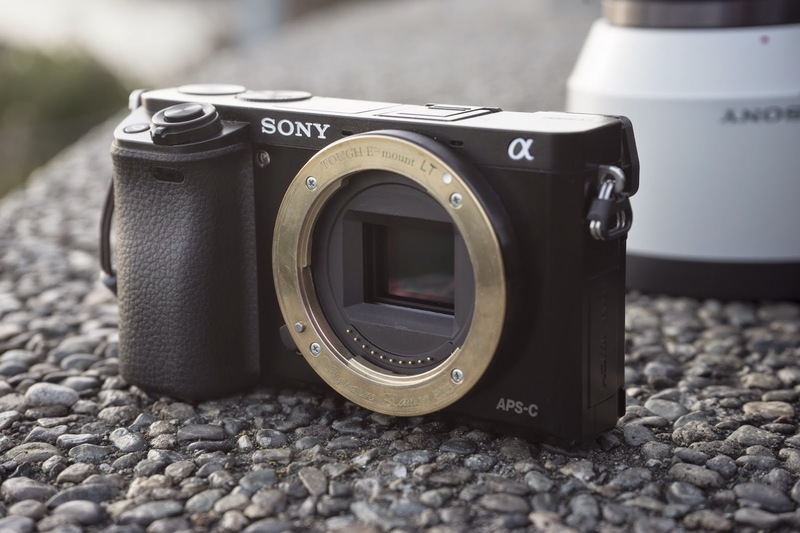 I believe Sony is just taking the high stance of not allowing this kind of modification to take place to admit that the A7 (r) and earlier E-Mounts were flawed. I also recommend using a JIS driver, not a phillips driver. You can find most of them at local electronics stores. If you must use a phillips driver, use some emery paper and sand off the tip on your driver to make it a JIS driver. These screws can strip, so don't force it. The JIS standard is slightly different from a phillips driver so keep that in mind. But aside from these warnings, I really give this a huge thumbs up. Many people have already past the warranty period of their cameras, and this is worth the purchase and installation. 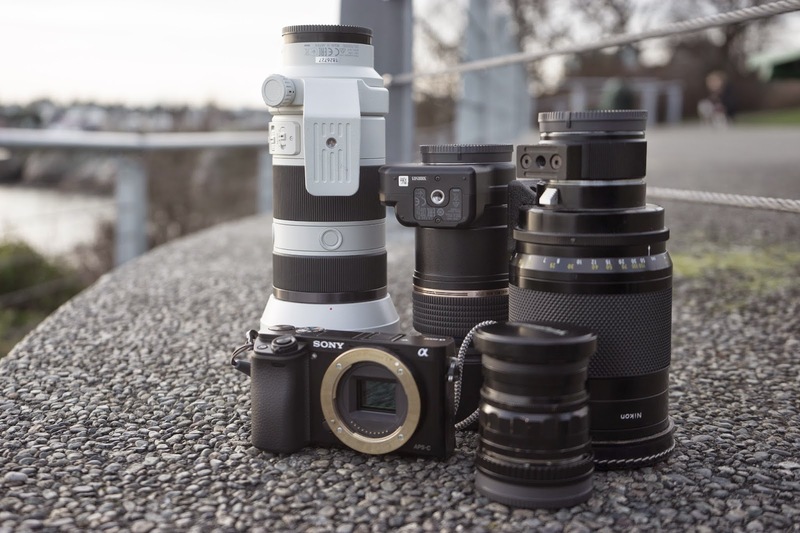 Special thanks to Bohus and Fotodiox for allowing me to test this and to share my images on their youtube channel. Check out the video below for details. the brass version don't get patina or any sort of bad thing, like fungi or verdigris, with the time? Good question, but I understand it is coated which should protect it from any major patina.